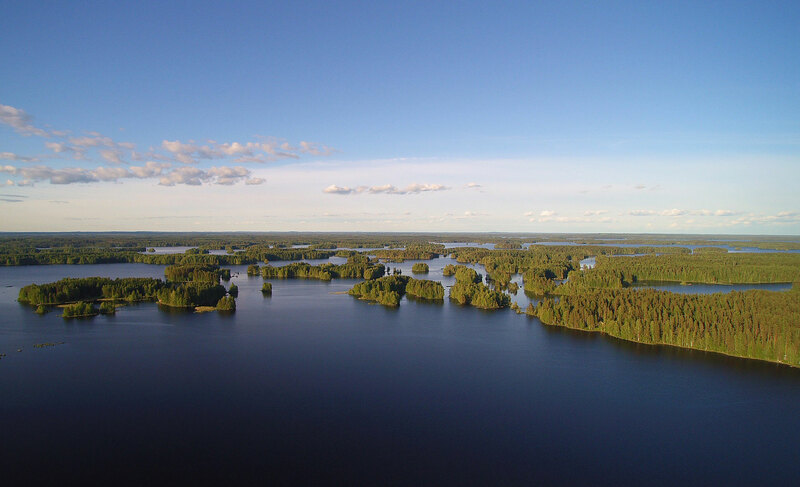 Kyyvesi is famous for its strong population of pike and zander (pikeperch). 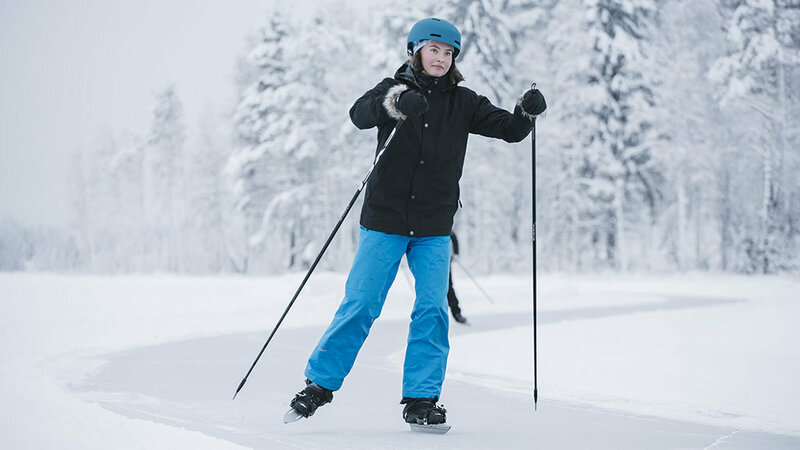 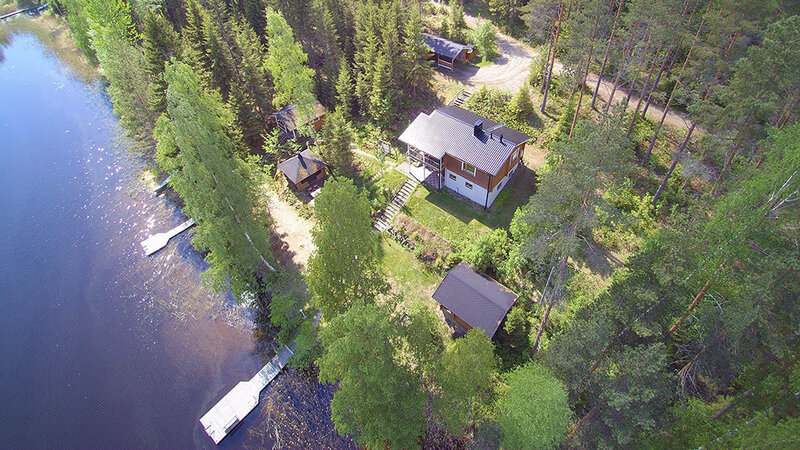 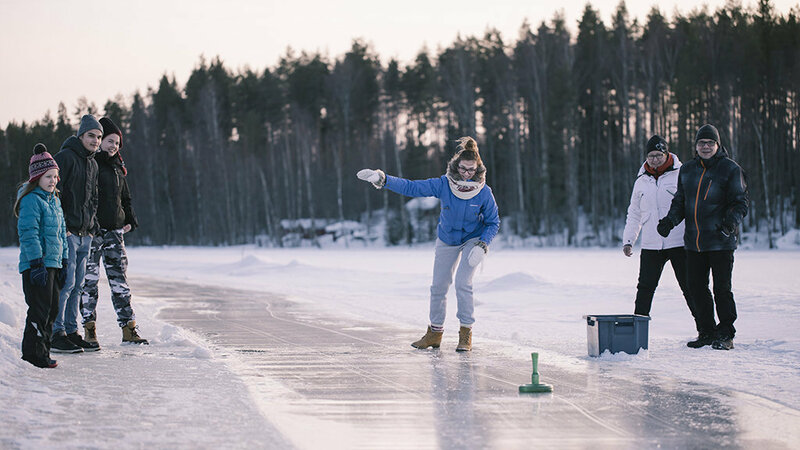 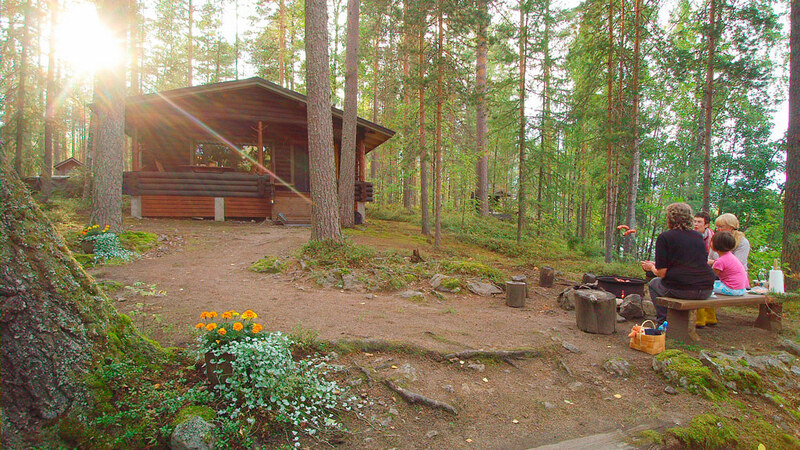 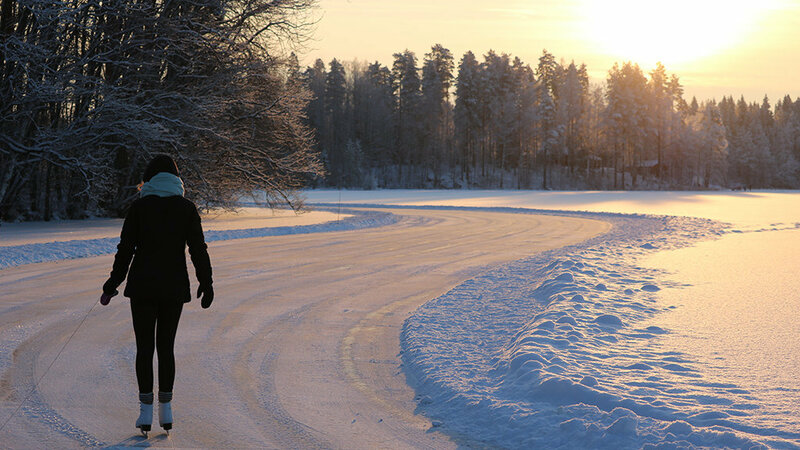 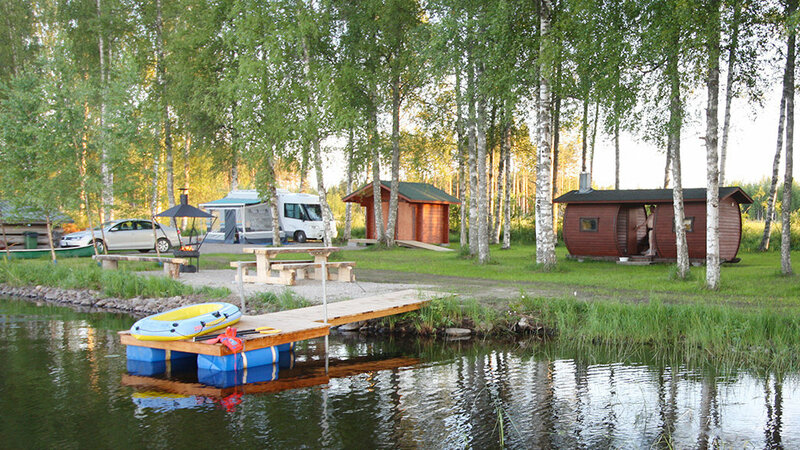 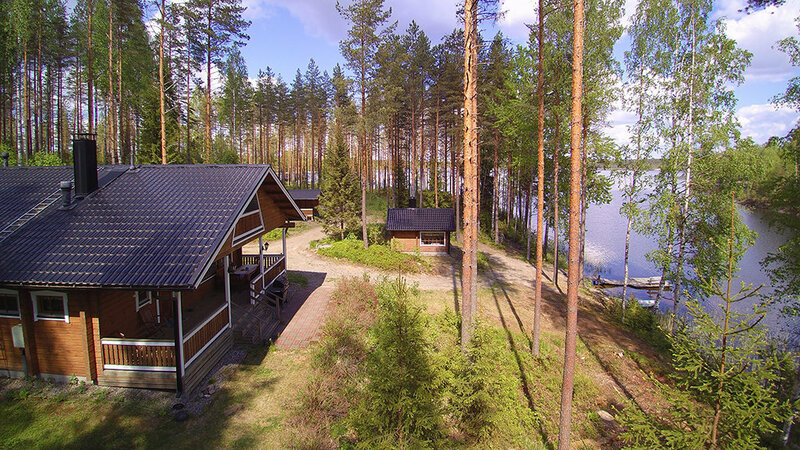 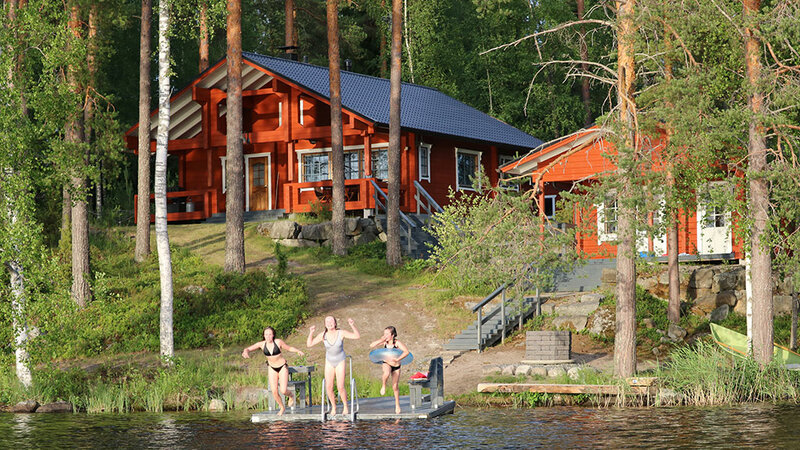 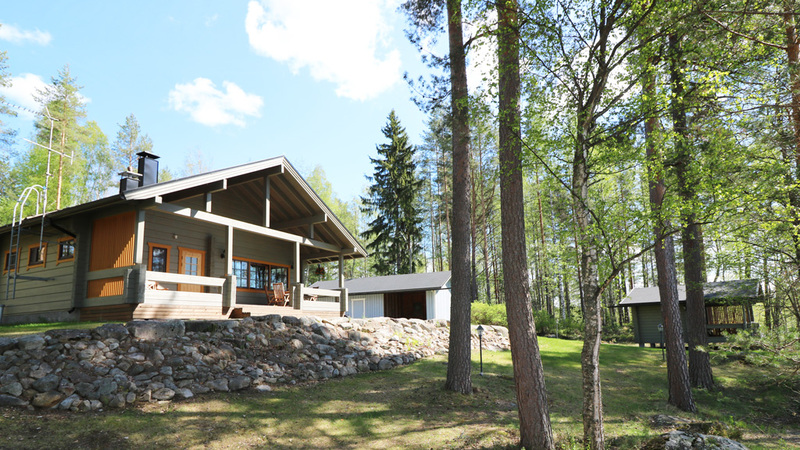 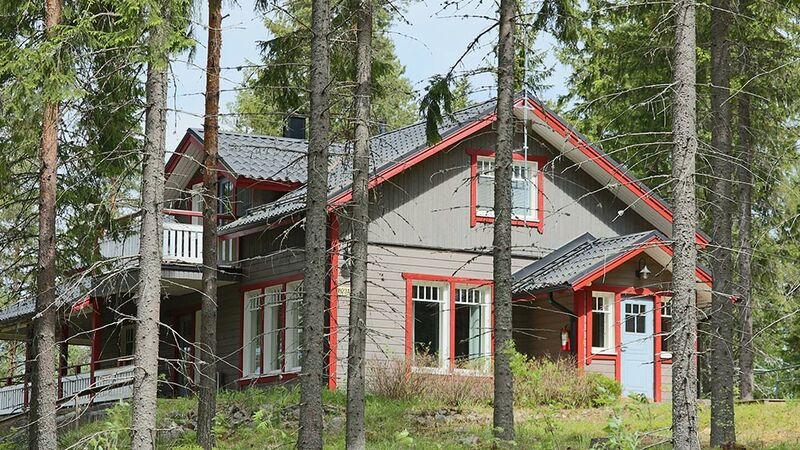 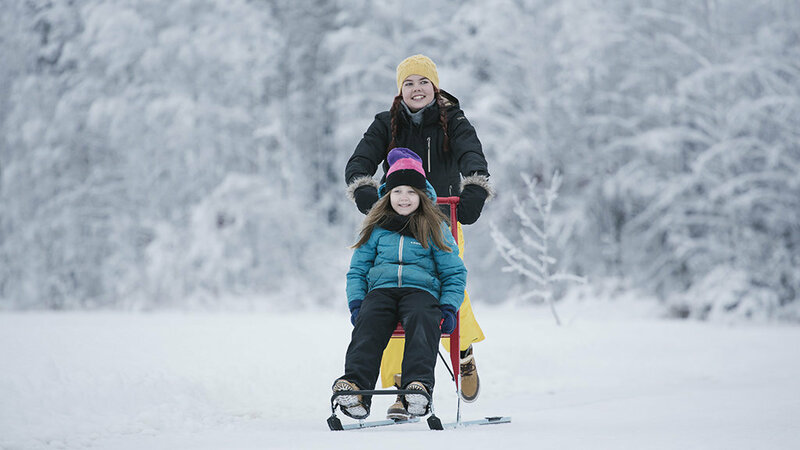 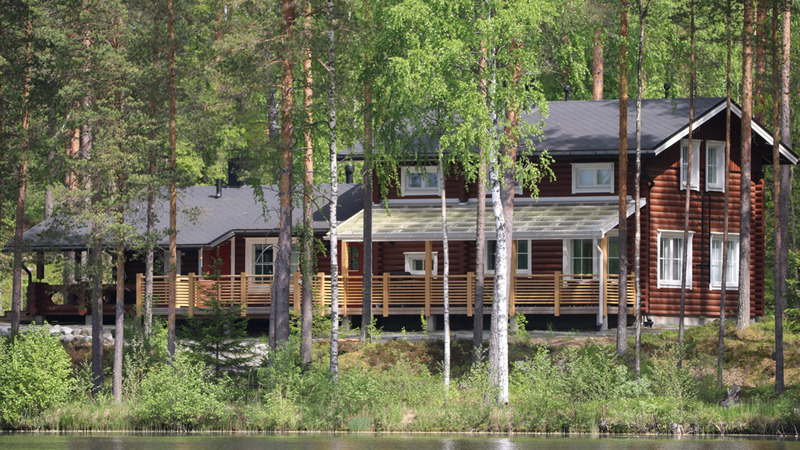 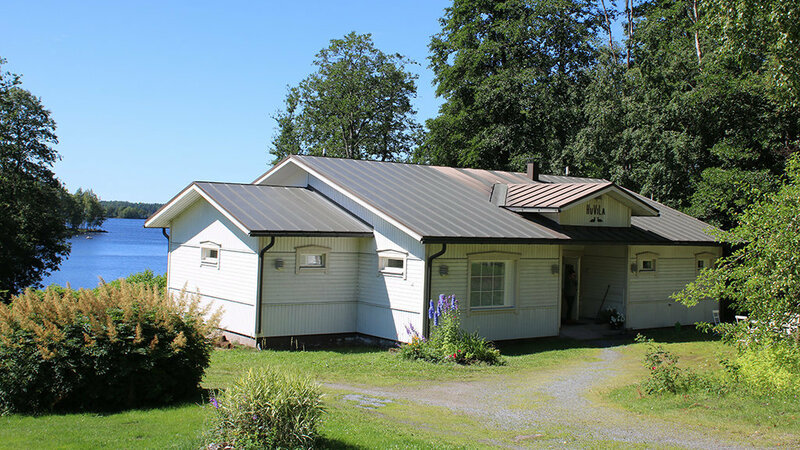 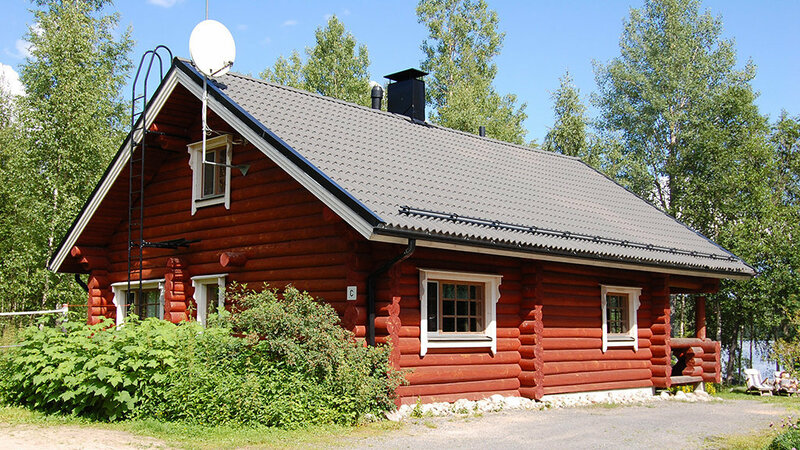 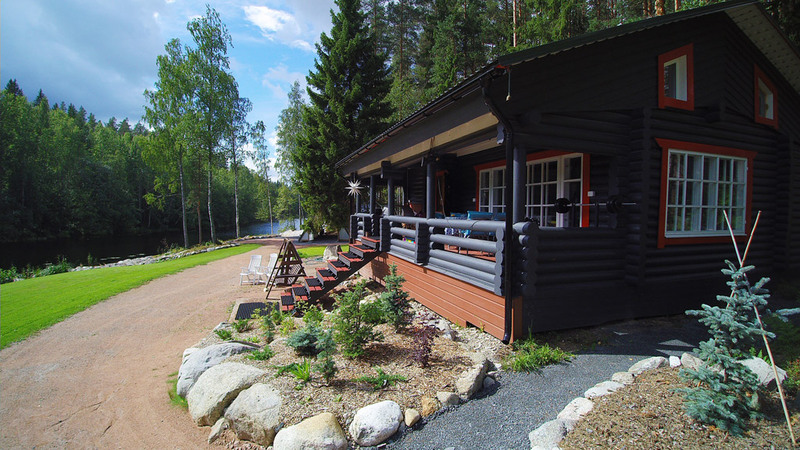 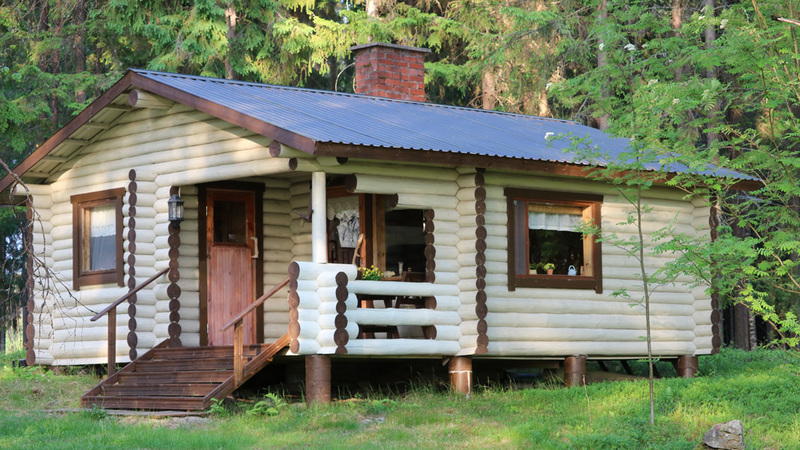 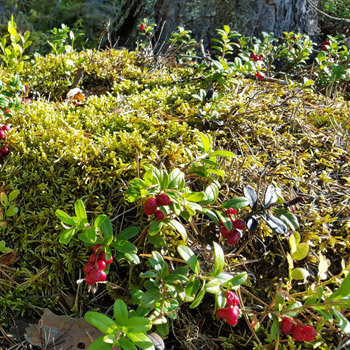 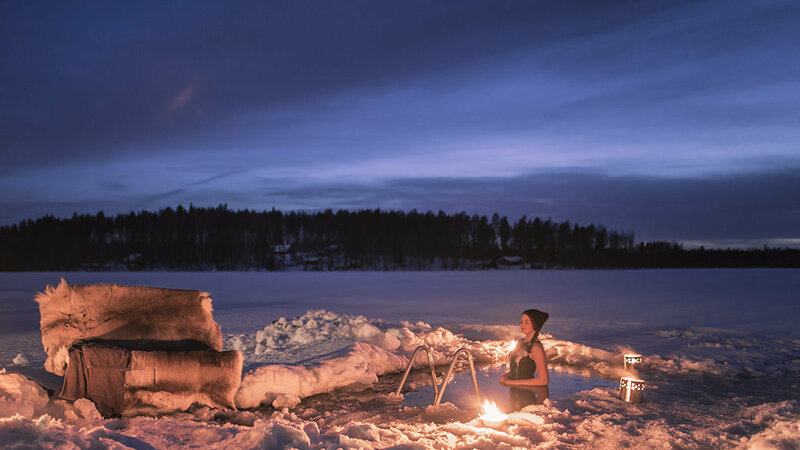 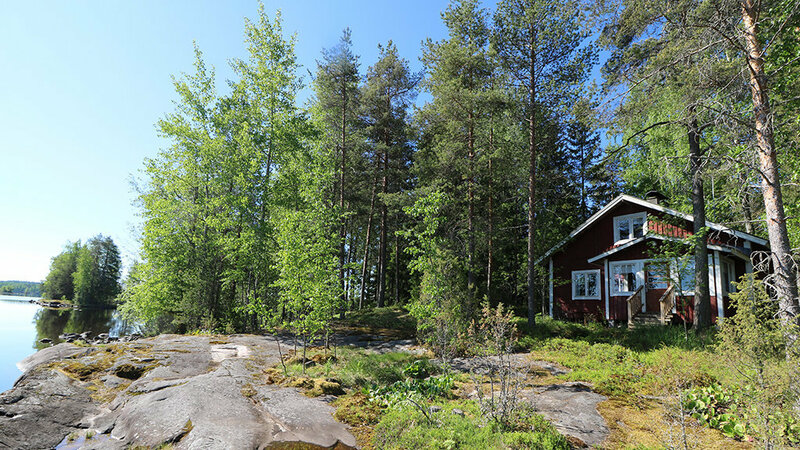 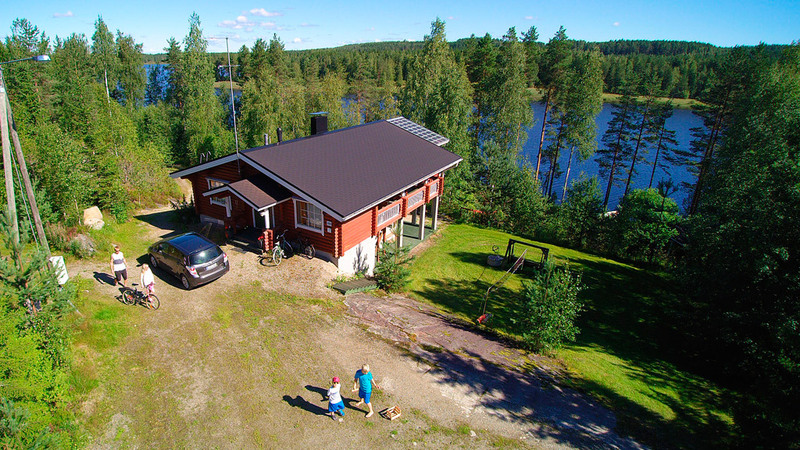 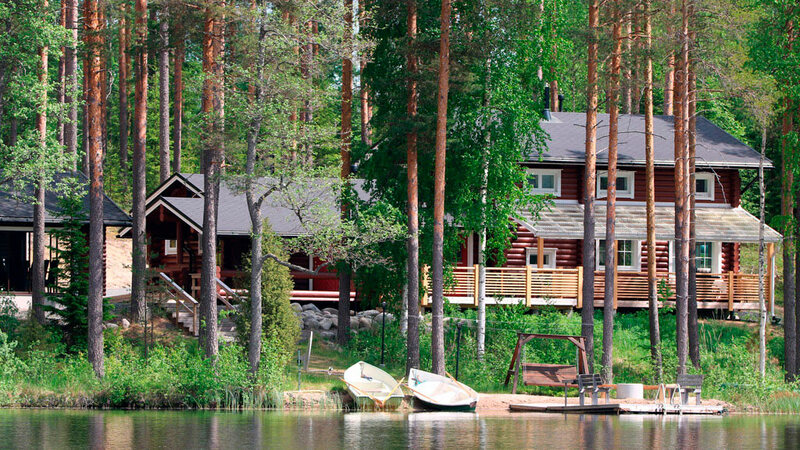 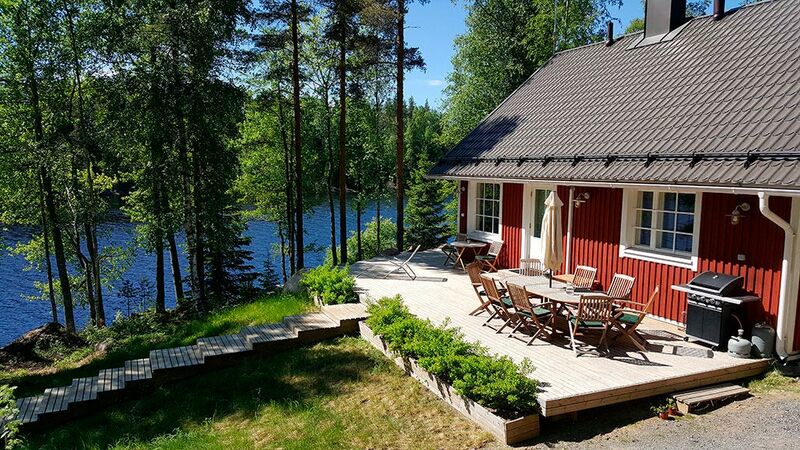 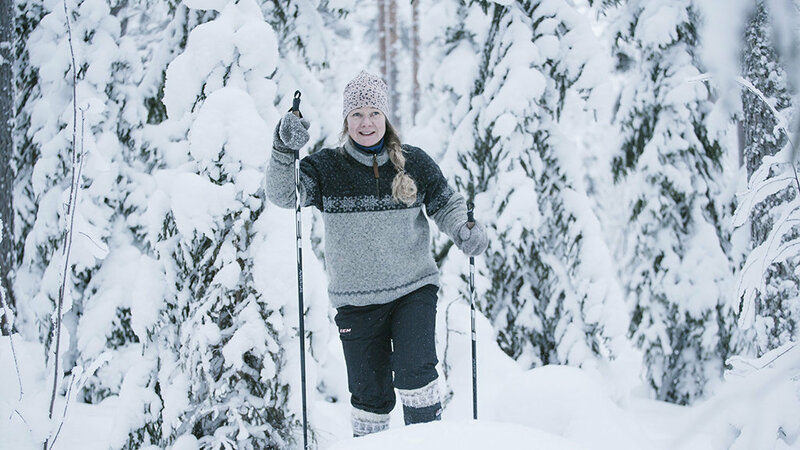 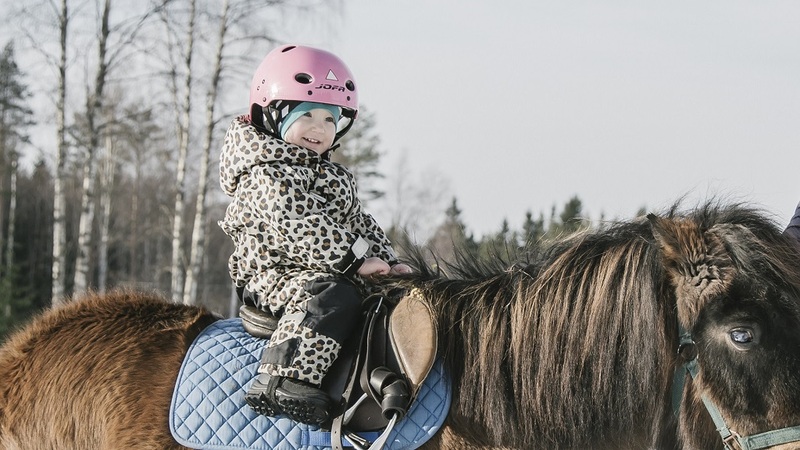 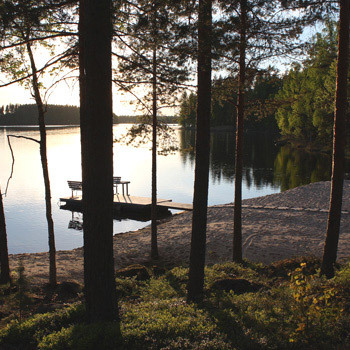 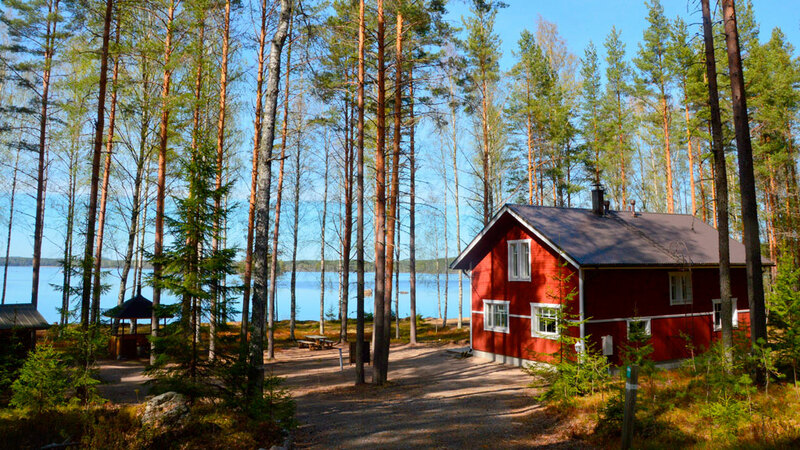 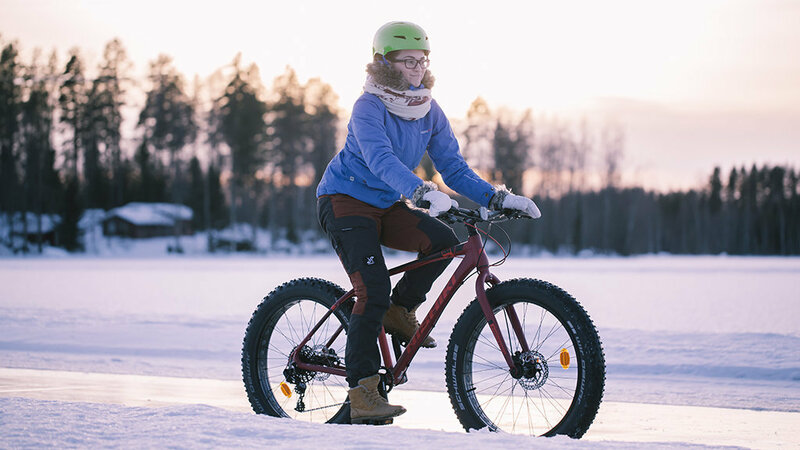 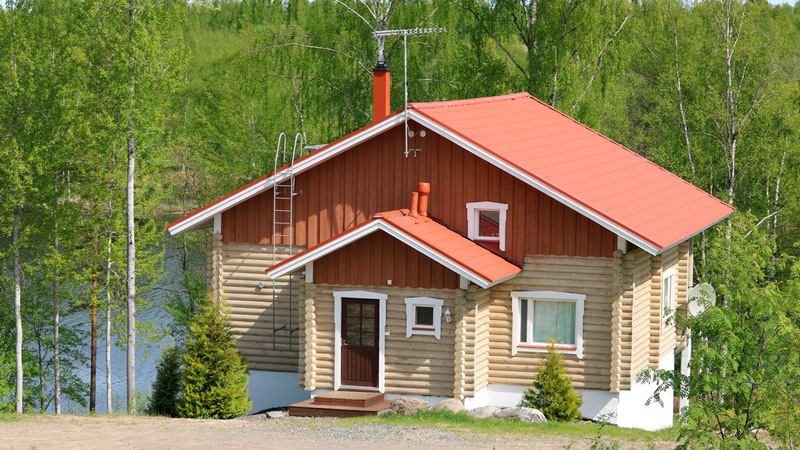 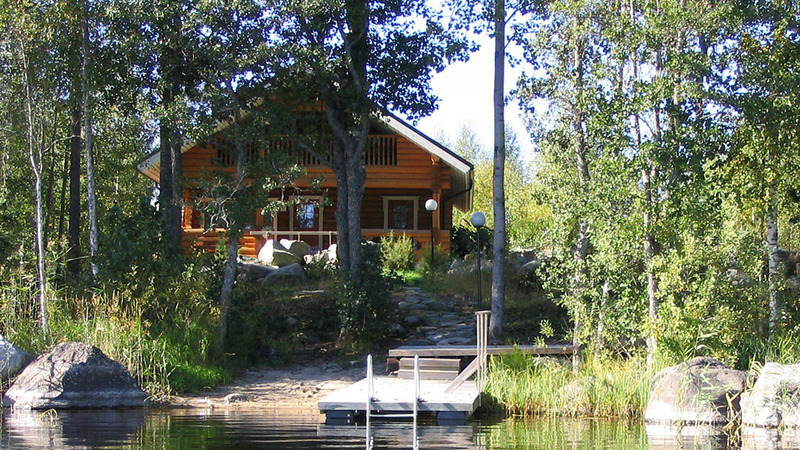 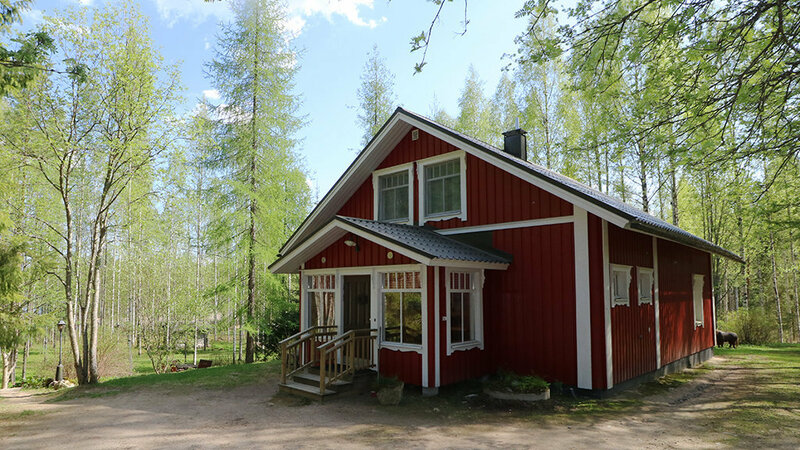 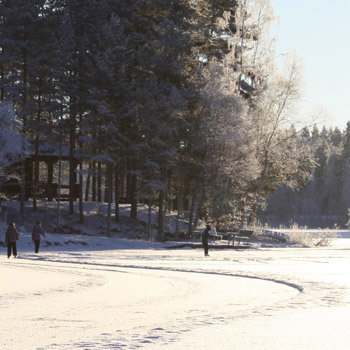 Our quiet cottages on peaceful Lake Kyyvesi let you enjoy the natural beauty of Finnish Lakeland, offering a challenging yet relaxing experience including boating, fishing and trekking. 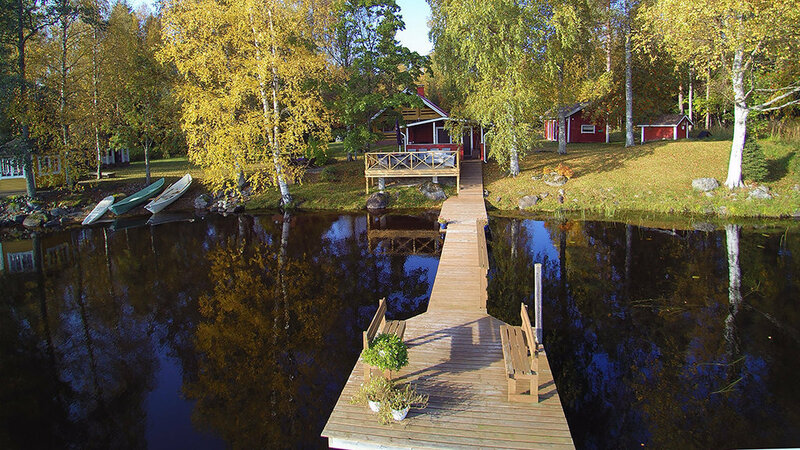 Breathtaking scenery is given on a lake with an archipelago of 1,400 islands – a great place to find your piece of tranquility. 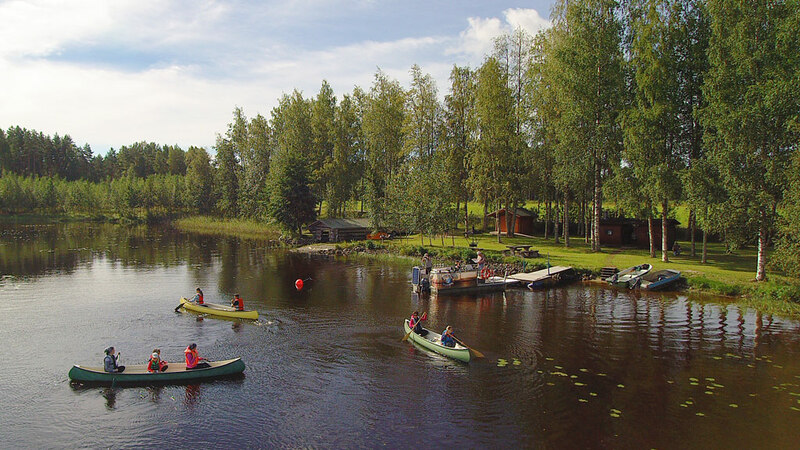 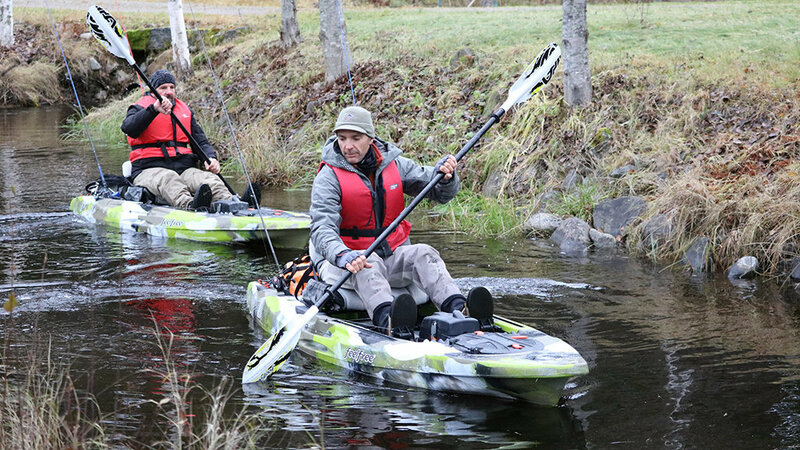 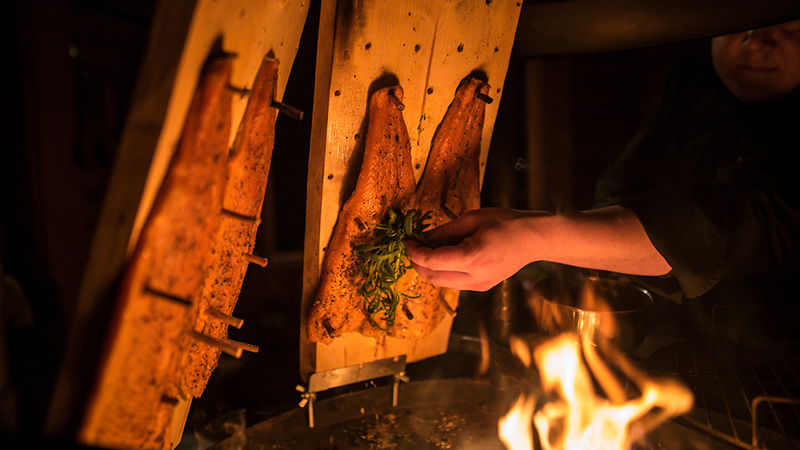 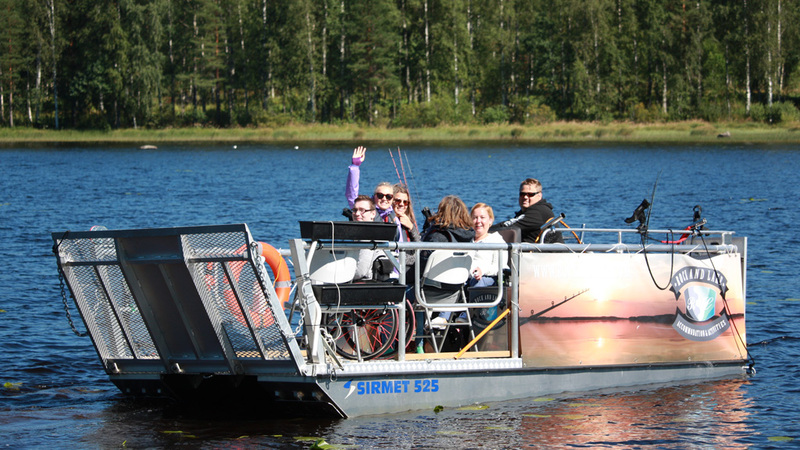 Experience the midnight sun on the water and the Finnish culture with Rock and Lake! 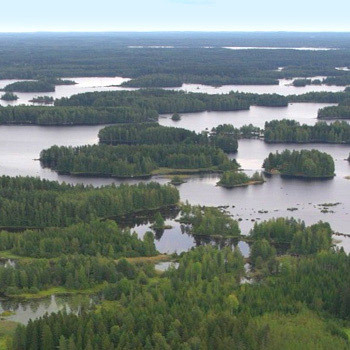 Kyyvesi is famous for its strong population of pike and zander (pikeperch). 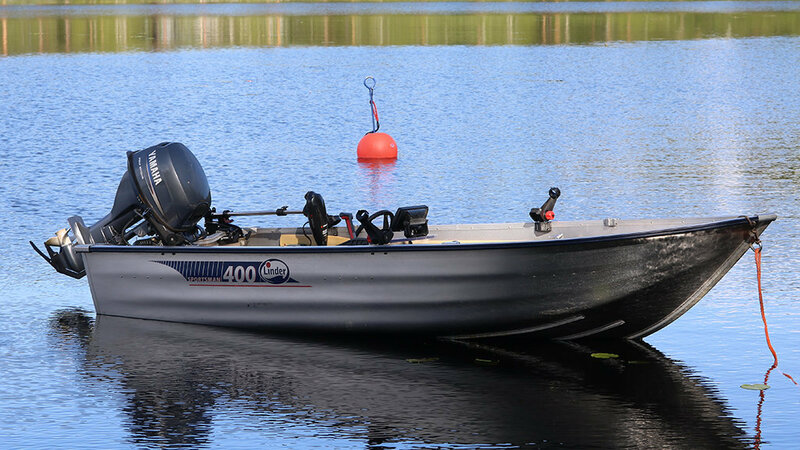 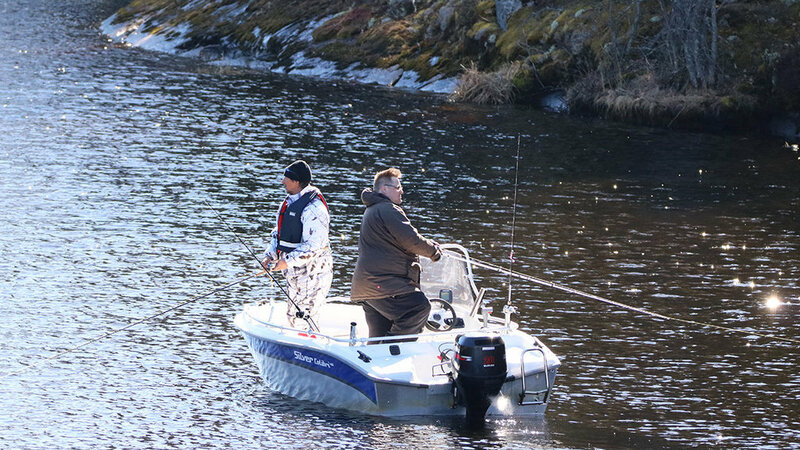 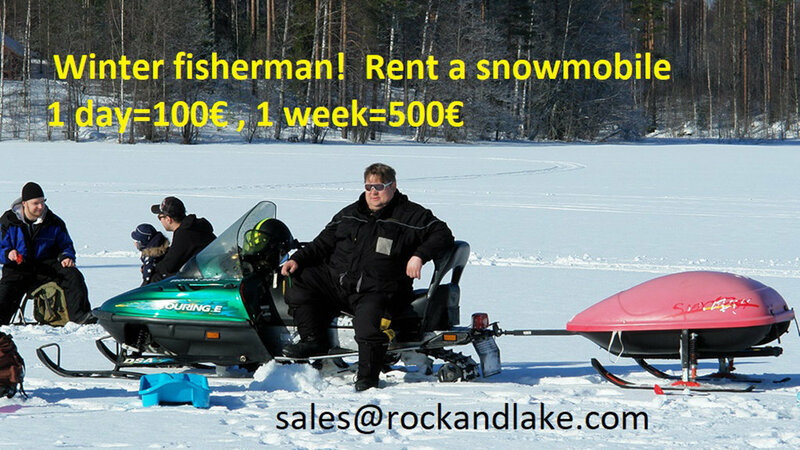 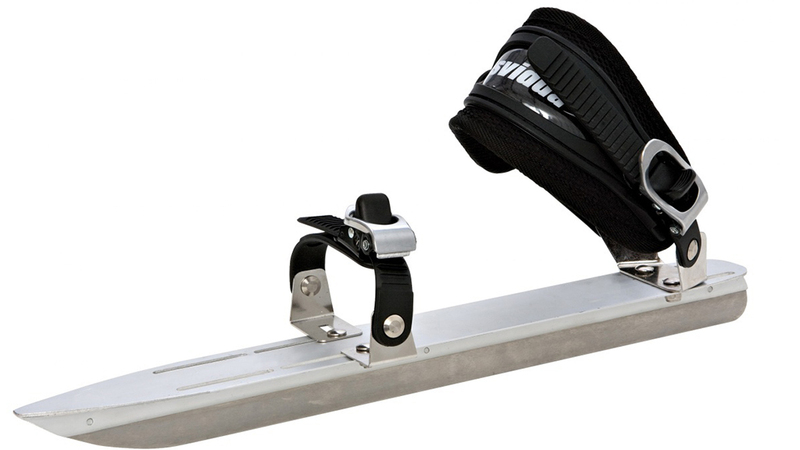 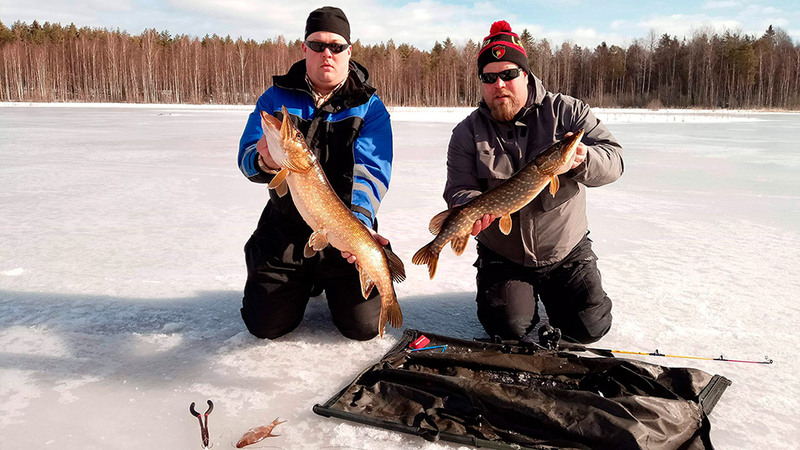 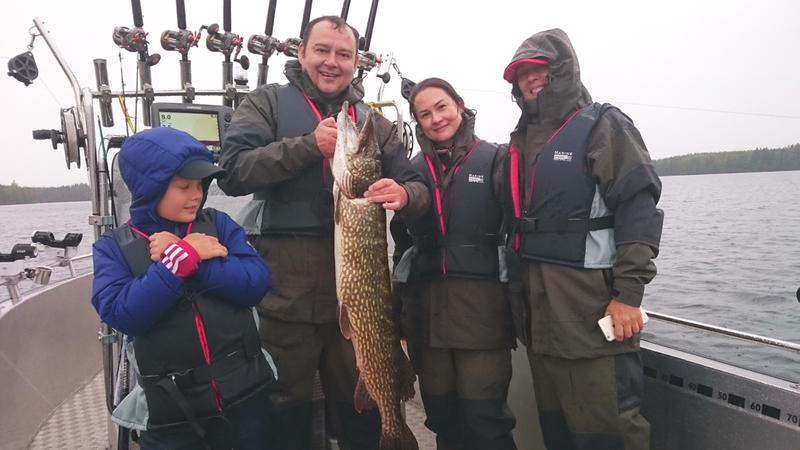 Many Finnish fishermen rank Kyyvesi as number one when you want guaranteed catch. 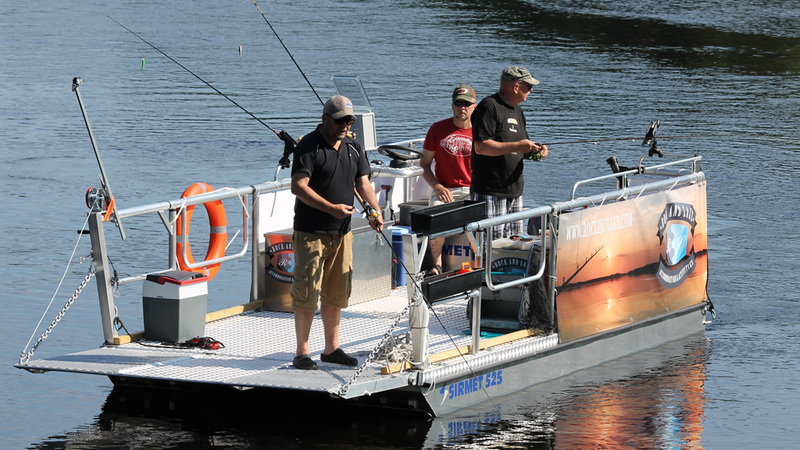 Rock and Lake promotes sustainable fishing. 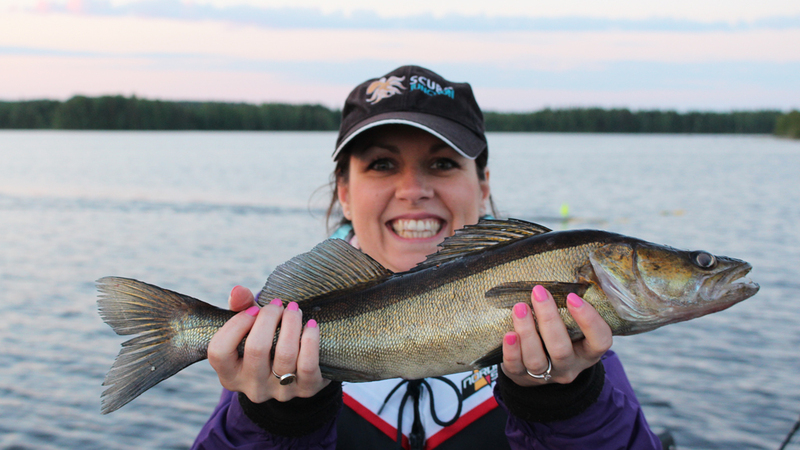 This means only catching as much as you can eat and releasing the rest of your unharmed catch.